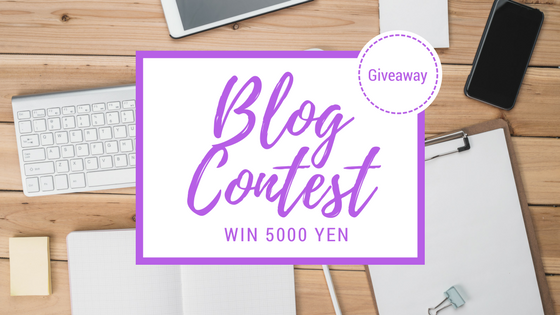 Write a blog post reviewing our service, and you could win 5000 yen in ZenMarket credit! It's simple, all you have to do is write a review of our service on your blog. At least one picture which is related to the blog. If you don't comply with these rules your entry will be canceled. Please be assured that we will read and carefully evaluate ALL submissions. The best blog post will be picked by our team, and the lucky winner will be announced on 19th April 2018. The contest will run from April 11th 12:00:00 AM to April 18th 11:59:59 JST. Don't miss out on this opportunity enter below! ZenMarket 5th Anniversary Mega Giveaway!